FREE to attend! 1 CEU hour available! Looking for training from experts without sending your team anywhere? 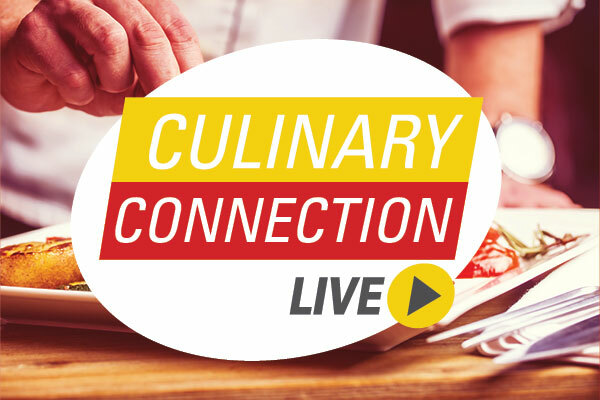 Join us for the first installment of Culinary Connection Live! Learn new techniques and strategies to improve your foodservice operation as we bring our chefs to you through LIVE online video! You can even comment to ask our chefs questions LIVE!